In new condition, barely used comes in the original box, will get photos up soon. $850 posted. 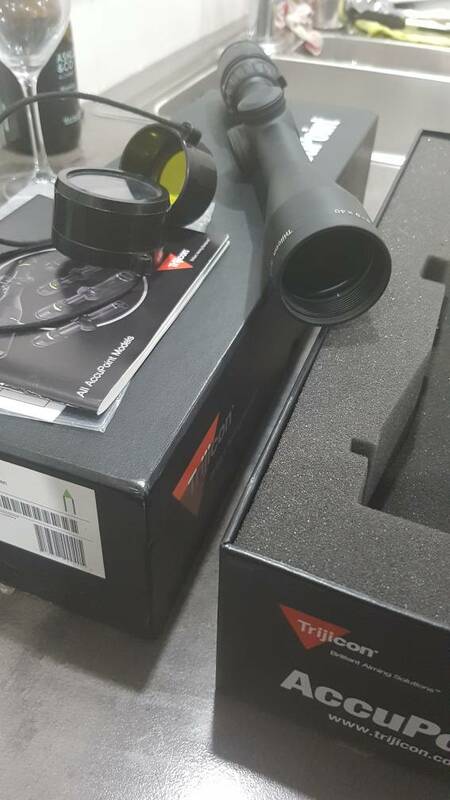 I've the same model on a 7-08 great hunting scope whoever buys it wont be disappointed. What is the goass qual comparable to mate? 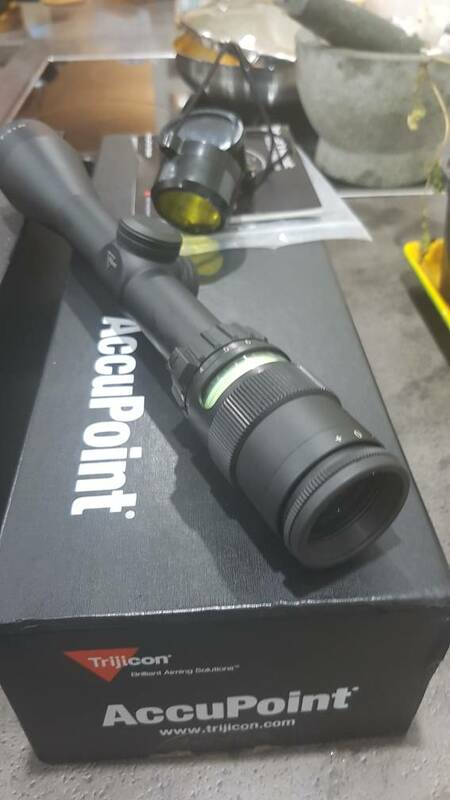 Hey @ANTSMAN really nice glass on the trijicon scopes, iv never compared it to any others. Will do though.